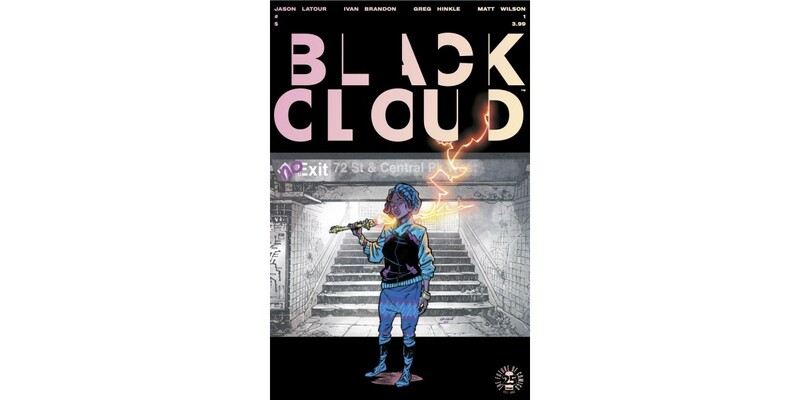 Image Comics is pleased to announce that due to overwhelming customer demand, the first issue of Ivan Brandon, Jason Latour, Greg Hinkle, and Matt Wilson’s mind-bending series BLACK CLOUD is being rushed back to print. BLACK CLOUD #1 remains available for purchase across all digital platforms, including the Image Comics website (imagecomics.com), the official Image Comics iOS app, Comixology’s website (comixology.com), iOS, Android, and Google Play. BLACK CLOUD #1, 2nd printing (Diamond code: FEB178767) will be available on Wednesday, May 10th. The final order cutoff deadline for retailers is Monday, April 17th.